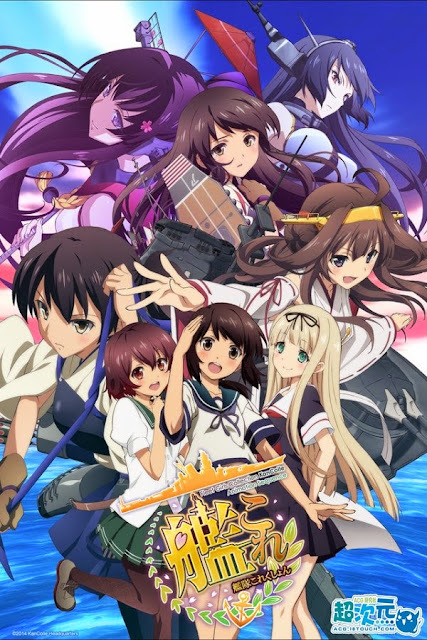 Set in a world where humanity has lost control of the oceans to the "deep sea fleet," the only hope to counter this threat are the Kanmusu, a group of girls who possess the spirit of Japanese warships. The story revolves around Fubuki, a destroyer who comes to the Chinjufu base to train with other Kanmusu. Watch as their stories unfold!